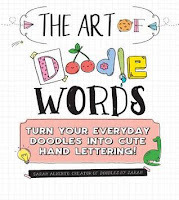 The Art of Doodle Words is a cute read. It's nicely presented, with some lovely illustrations. It certainly offers plenty of inspiration. I might have liked a little more technical substance, but maybe that's not right for this style of book. As someone who is obsessed with realism and perfection in art, I am keen to expand my horizons and attempt something more freestyle, and this book has definitely given me a nudge to try to bring a little more doodle to my day. 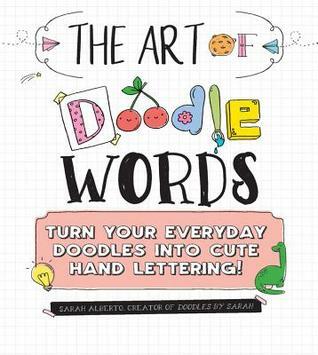 I would recommend The Art of Doodle Words for those looking to try their hand at something artsy for the first time, and also for bullet journal fans looking for ways to spice up their spreads.